Are you looking to buy the Branded Children’s Backpack? Well, this deal for you. 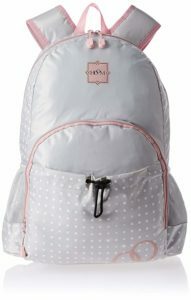 Amazon is selling Hoom Polyester Grey and Pink Children’s Backpack at Rs 293. 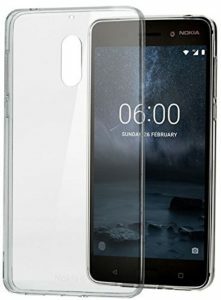 So, hurry up and buy it before the stock is out. How to buy Hoom Polyester Grey and Pink Children’s Backpack at Rs 293? 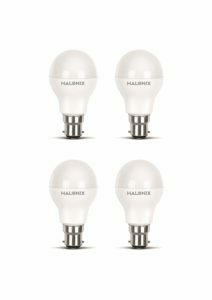 Amazon is here with a great deal offering Halonix Photon Plus Base B22 12-Watt LED Bulb Warm White ( Yellow Light ) at Rs 417. Grab one for you Now..!! 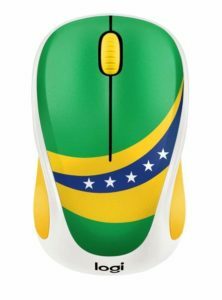 How to Buy Halonix Photon Plus Base B22 12-Watt LED Bulb Warm White ( Yellow Light ) ? 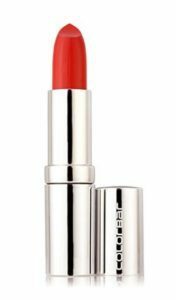 Amazon is here with a great deal offering Absolute New York Eyebrow Kit, Ash Blonde, 3.6g at Rs 198 only. Shape, define and fill eyebrows instantly. This pocket sized wonder packs all the essentials needed to create perfectly polished brows in one sleek package.Grab it Now..!! 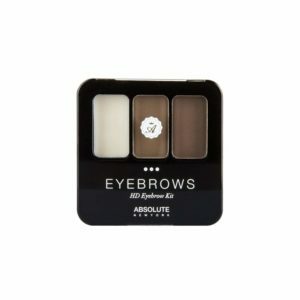 How to Buy Absolute New York Eyebrow Kit, Ash Blonde, 3.6g? 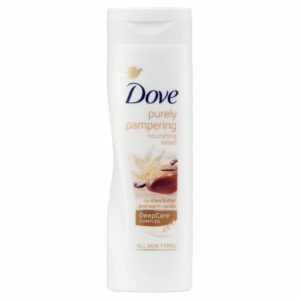 Whiten your skin tone, keep it moisturized and glowing. 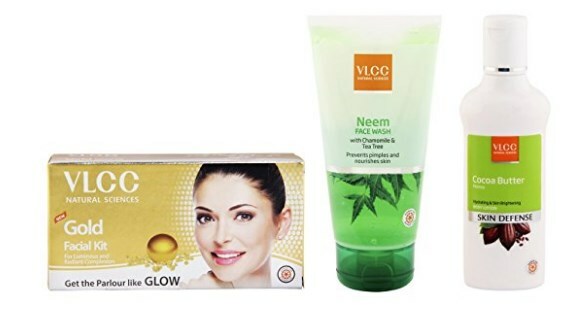 Buy VLCC Gold Single Facial Kit, 60g and Cocoa Butter Body Lotion, 100ml and Neem Facewash, 150ml worth Rs.570 at Rs.191 only at Amazon.